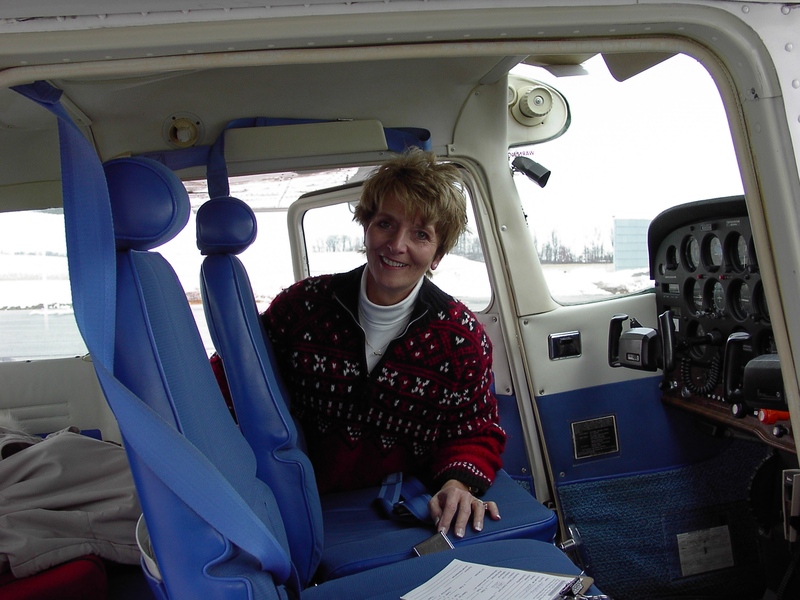 Kathy M and Janet F. (my co-pilot), will fly Mesa, AZ to Menominee, MI. This is Janet’s 1st Air Race and my 5th. Join Janet & I as we travel across this country to the Air Race. We hope you enjoyed the adventure. It was definitely great for us to have you along.